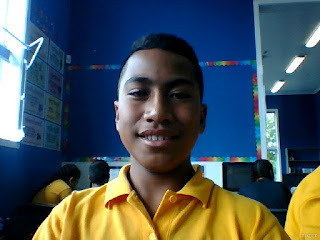 Mola lele, my name is Siale. 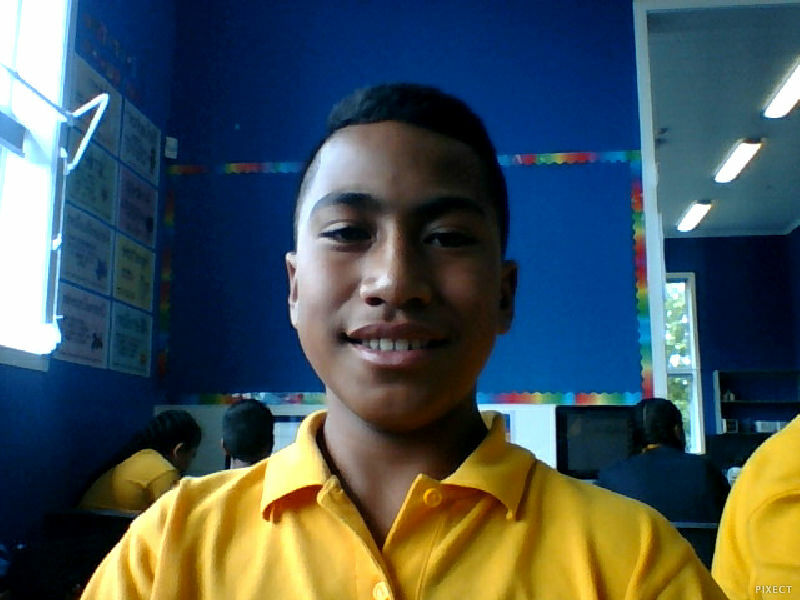 I'm 11 years old and I go to tamaki primary school.I'm a year 7 this year and my two new teachers names are Ms Aireen and Ms kelly.My favorite subject is math and my favorite sport is Rugby. And this year I'm looking forward to having a great year with my new class.